You are invited to our Annual Americana Art Exhibit at Speed Art Museum Reception. 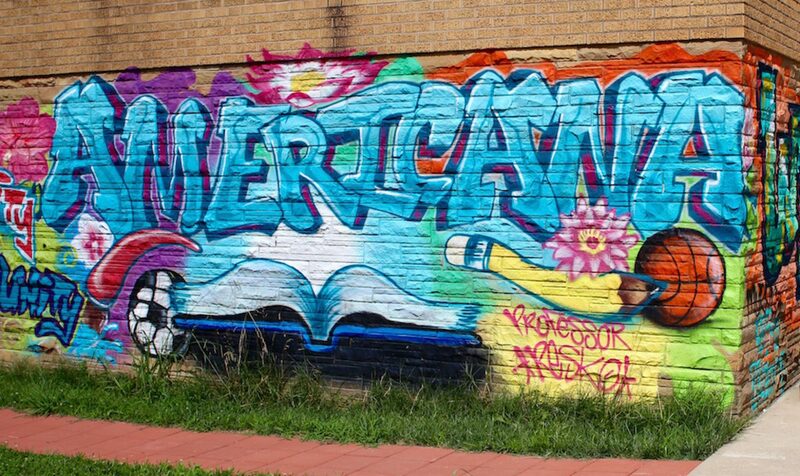 Americana Community Center takes pride and afforded the opportunity to provide holistic programs and services such as our Creative Arts Program. We are so excited to partner with the Speed Art Museum to showcase what our wonderful young participants have been working on through their art programming. In addition, you will also have the opportunity to see the selective pieces from the Speed art Museum collaboration with us to create their first ever “the remixes” piece art exhibit. You don’t want to miss this free event!